Our primary outreach began in the greater Philadelphia area, however we now provide new socks to shelters across the United States whenever we can. 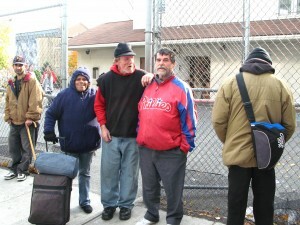 The shelters we’ve helped in Philadelphia and Pennsylvania and New Jersey are shown first, followed by other states and countries in alphabetical order. Over 350,000 pairs of new socks have been distributed to shelters as of December 31st, 2019! Over a quarter of a million pairs – oh my!